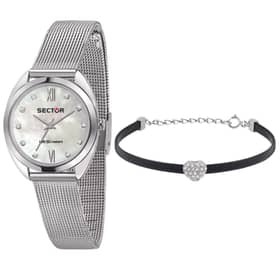 Discover with Sector gift ideas that combine utility with something incredible! 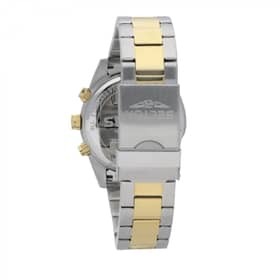 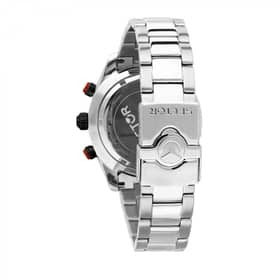 Jewels and watches for all requirements and styles, but all with one common feature: an adrenalin proof quality. 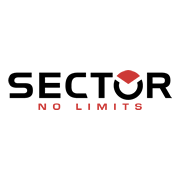 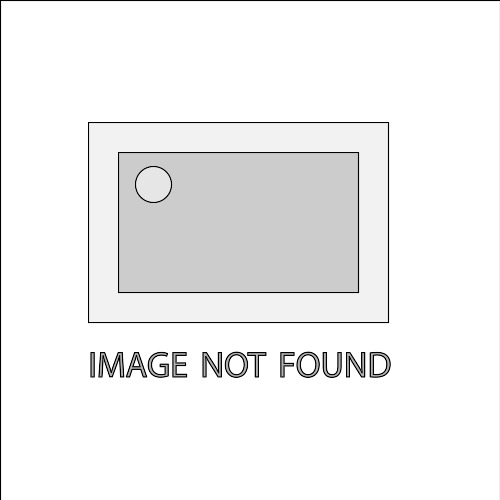 Sector has always made its passion for life and for apparently impossible challenges the engine to create a lot more than simple objects, but real allies. 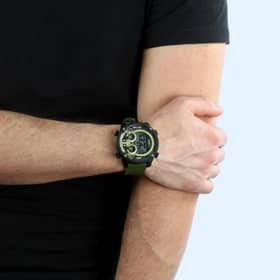 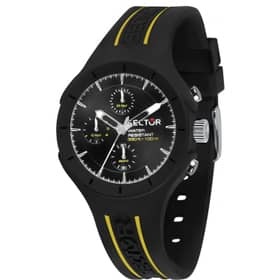 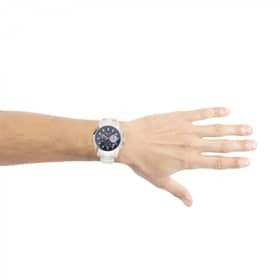 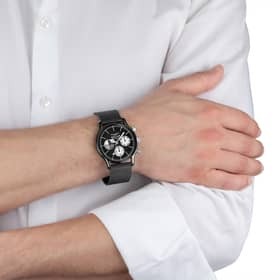 Watches in particular are very important instruments for lovers of every possible sport and for those who want to challenge time and their limits. 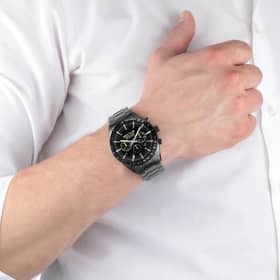 This is why we have decided to select the very best watch gift ideas: every birthday or special occasion will become even more unique with the Sector quality and style. 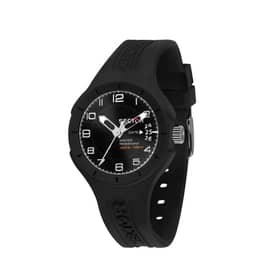 Models designed specifically for sports activities and with a versatile style, choose the model you prefer and reliability is assured. For sporty friends, the watches from the Master collection cannot be missed, dedicated to the most challenging of disciplines: surf, football and climbing, amazing models with specific functions and a personalized design. 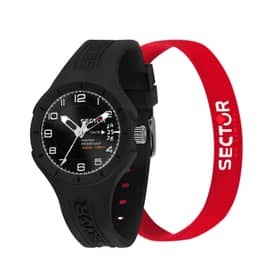 For those who never miss out on a new idea, Sector gift ideas recommends the exclusive Smartwatch Fit, a watch with a thousand and one functions, perfect for you to organize your training. 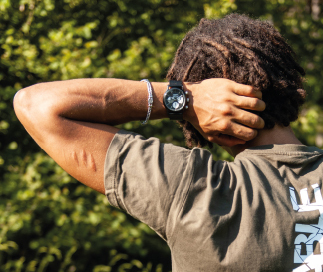 Technology makes our days much easier, but at the same time it must respect the environment: just like the 695 watches fitted with an exclusive technology with solar as well as artificial light operation. 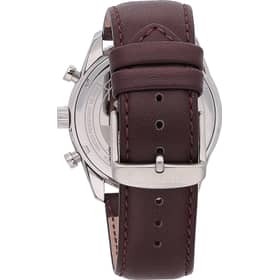 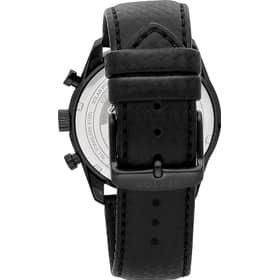 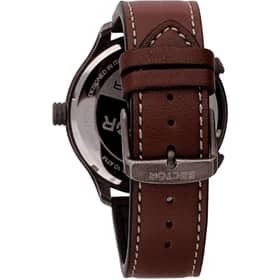 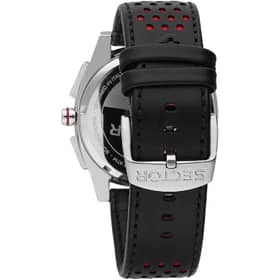 In many different models, the timekeepers of this collection are available with a leather strap or steel bracelet. 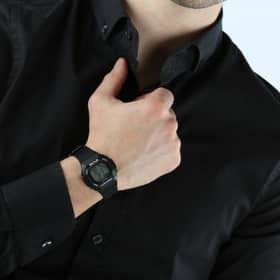 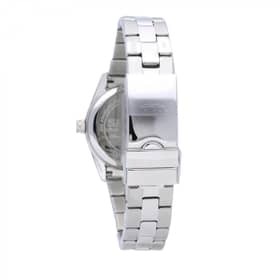 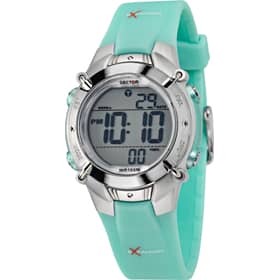 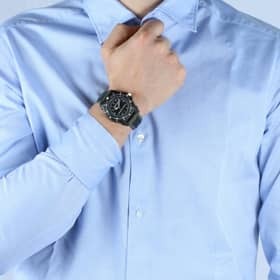 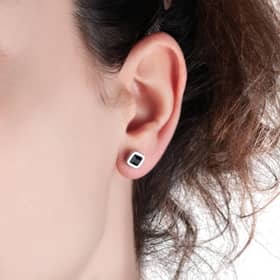 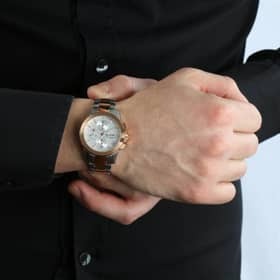 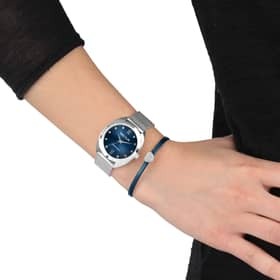 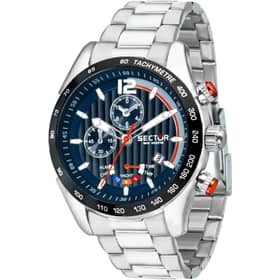 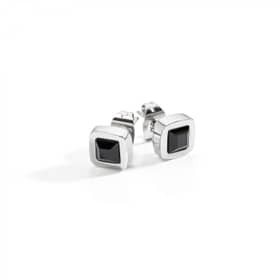 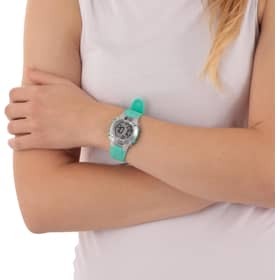 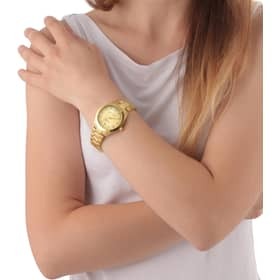 Our gift ideas include many different models with a super sporty and effective look such as the ones from the Expander collection or watches with a much more classical style, perfect to wear at work too. 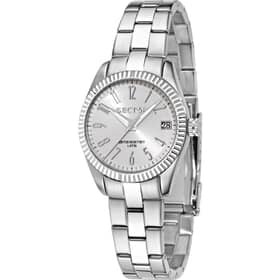 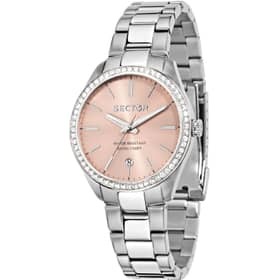 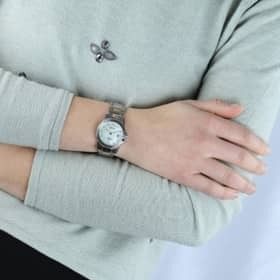 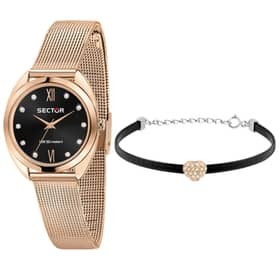 A watch is not only the perfect gift for him: our watch gift ideas are also available in many models for women, sporty but feminine, embellished with details full of personality. 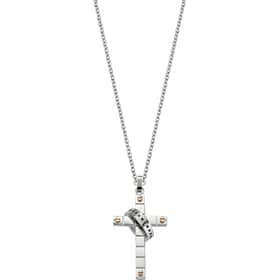 Precious finishes, crystal indexes and mother-of-pearl quadrants, the perfect compromise between grit and style. 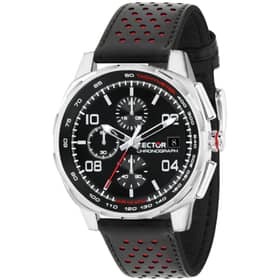 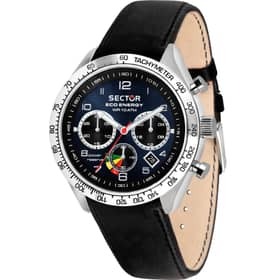 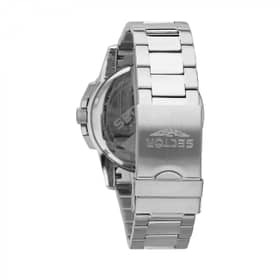 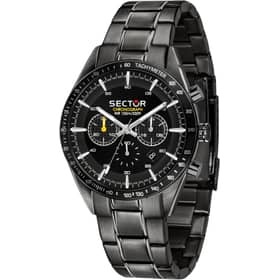 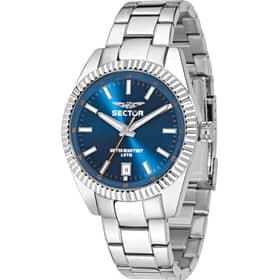 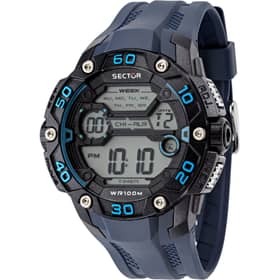 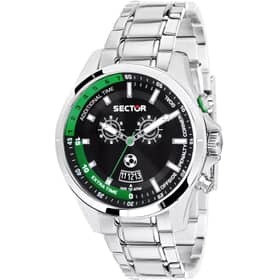 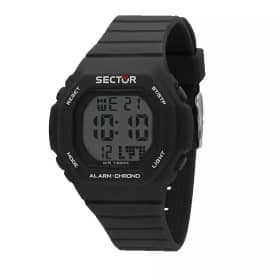 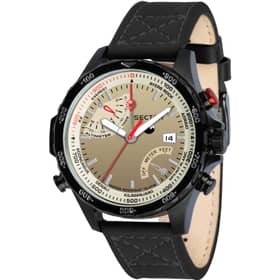 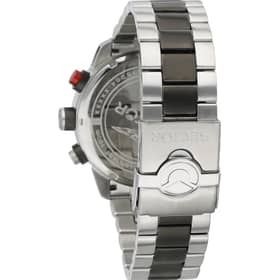 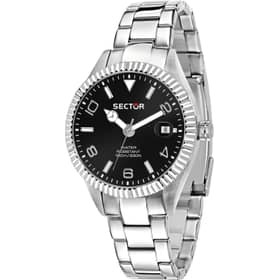 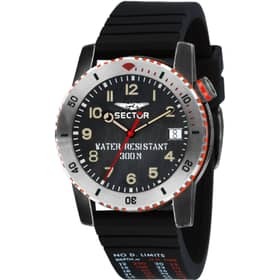 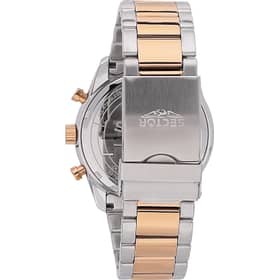 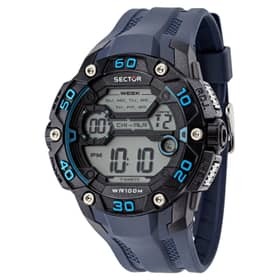 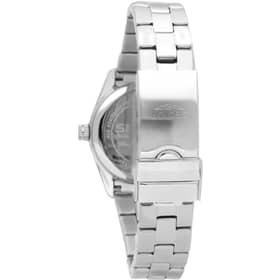 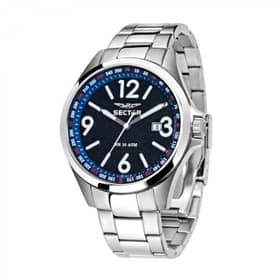 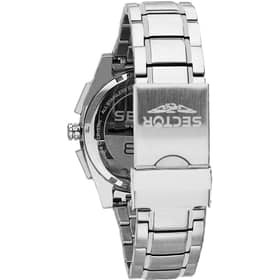 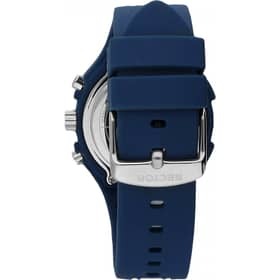 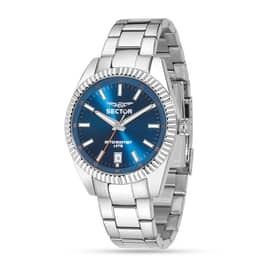 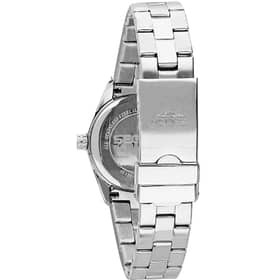 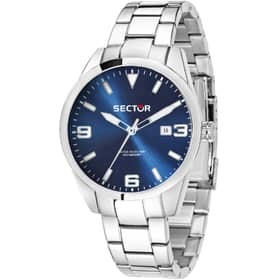 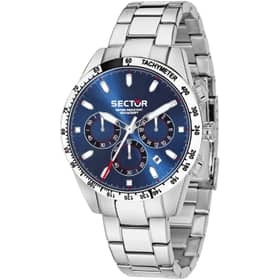 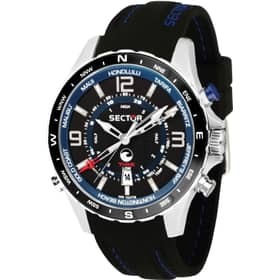 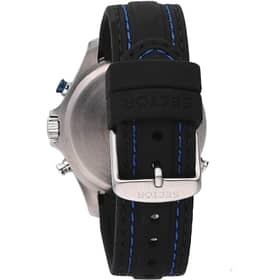 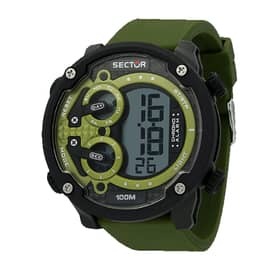 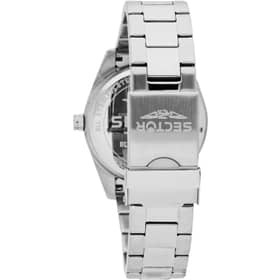 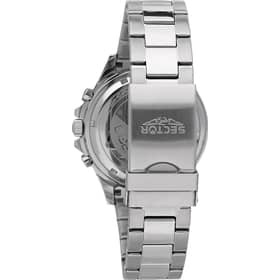 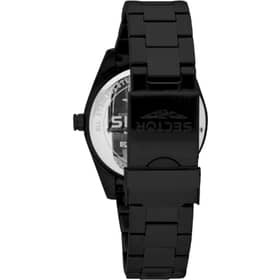 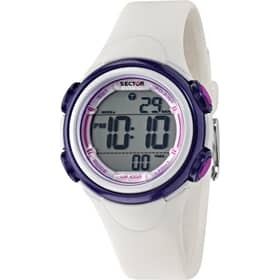 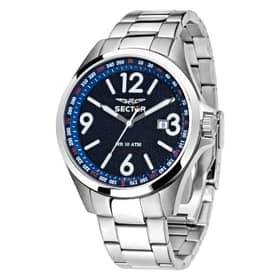 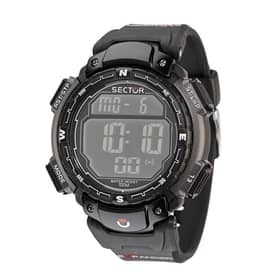 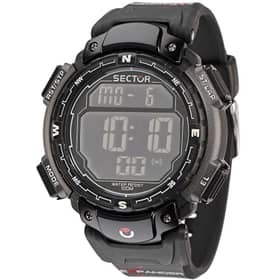 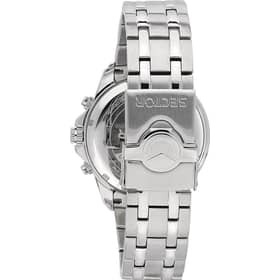 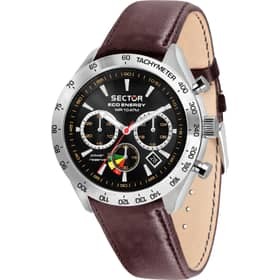 Every Sector watch, in fact, guarantees an excellent level of resistance, thanks to materials such s steel, sapphire steel and treatments that guarantee a good level of water resistance. 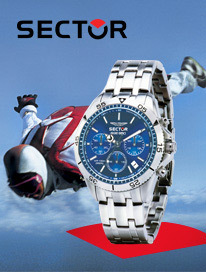 The perfect instruments to face every challenge and succeed! 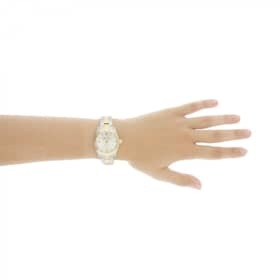 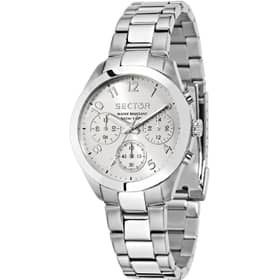 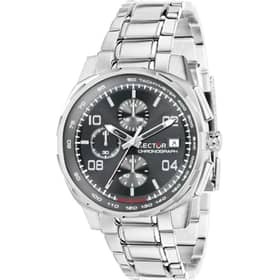 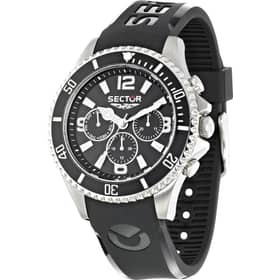 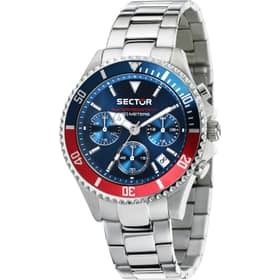 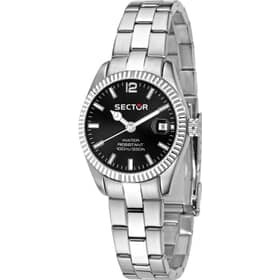 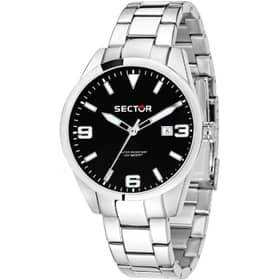 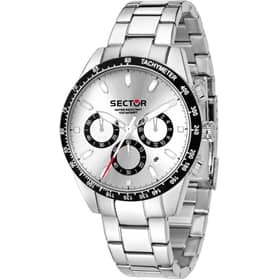 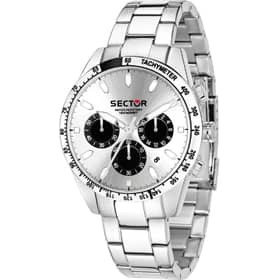 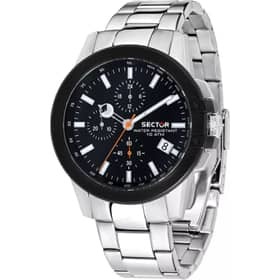 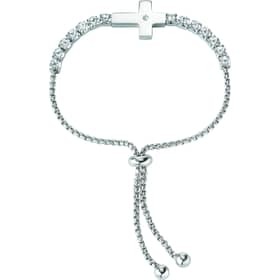 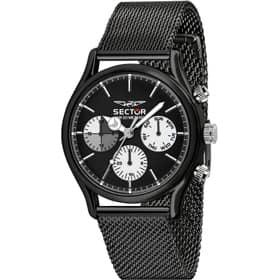 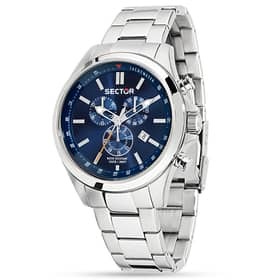 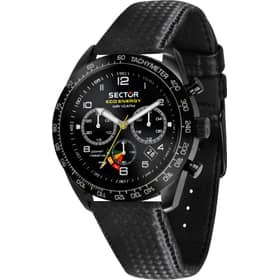 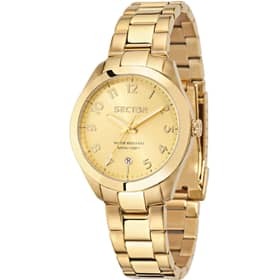 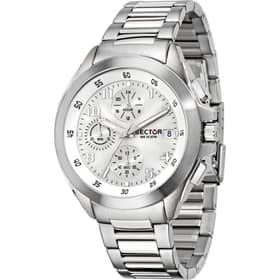 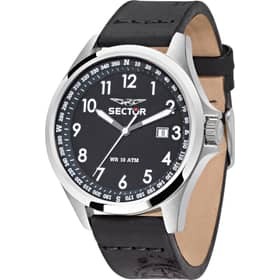 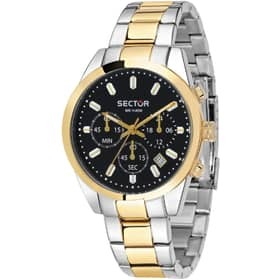 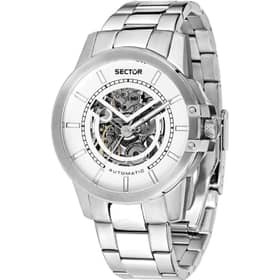 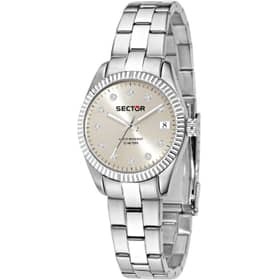 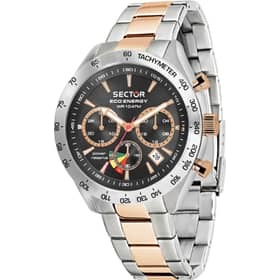 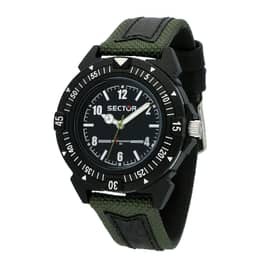 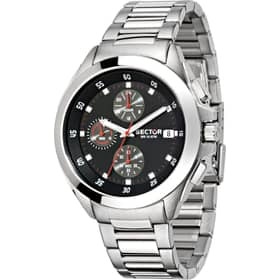 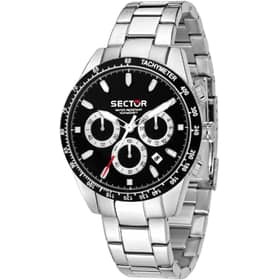 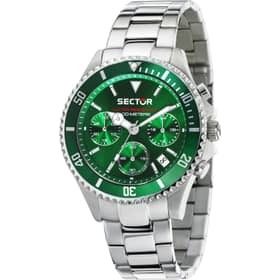 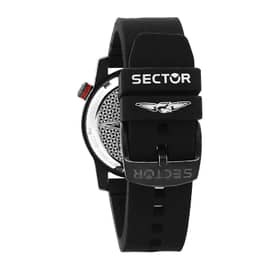 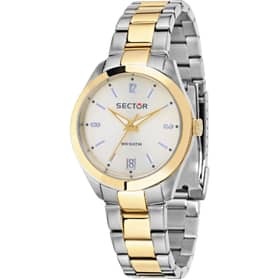 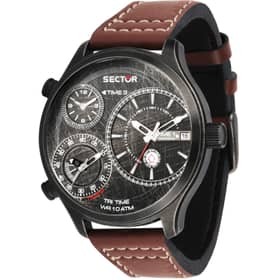 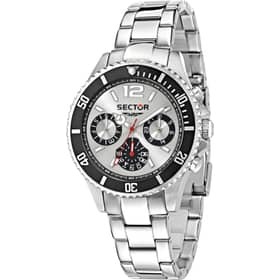 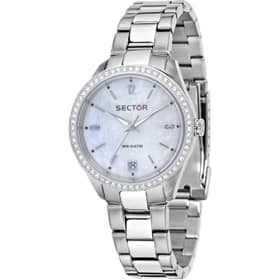 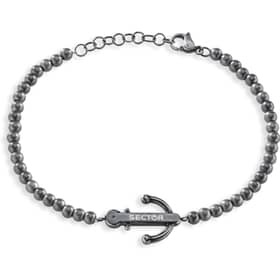 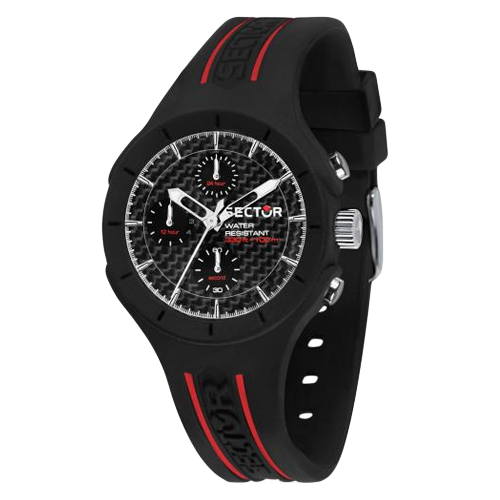 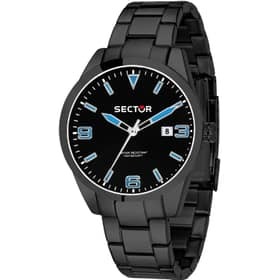 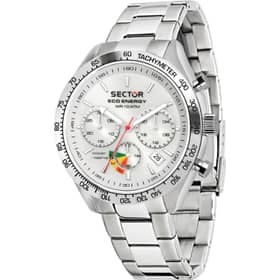 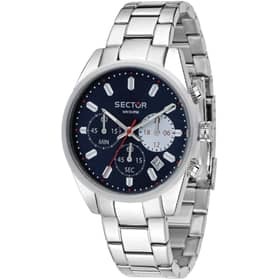 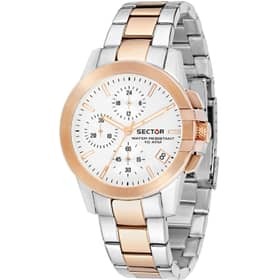 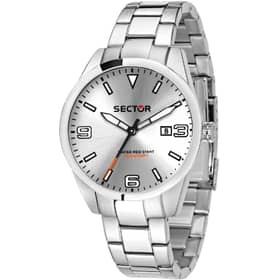 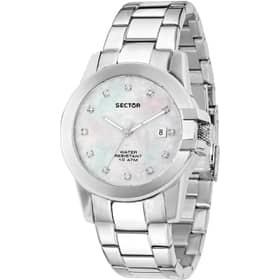 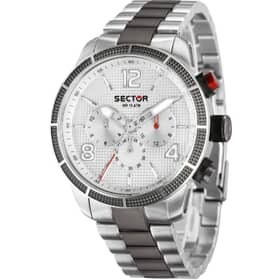 Not only watches: Sector has in fact created a range of jewels in which you can find the perfect gift for any occasion. 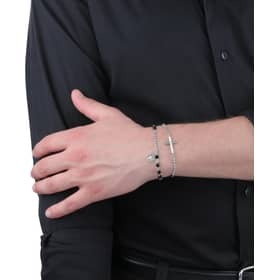 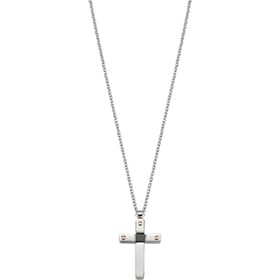 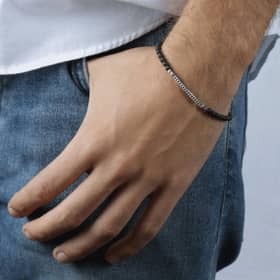 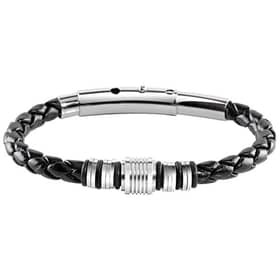 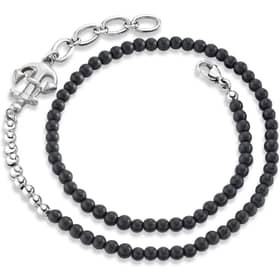 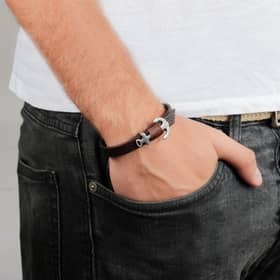 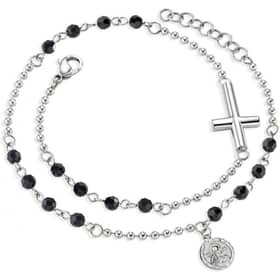 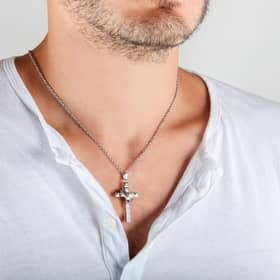 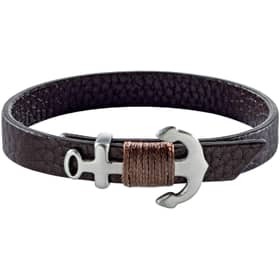 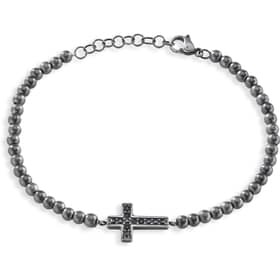 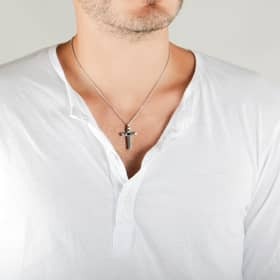 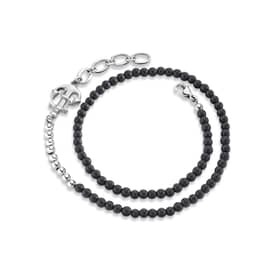 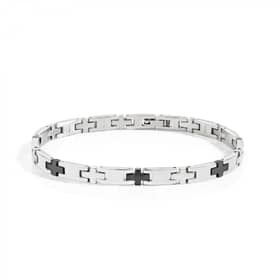 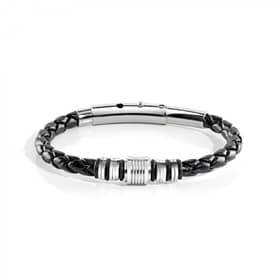 Feisty and evocative, the jewellery for him, pendants and bracelets in leather and steel, enhanced with symbols with a deep and powerful meaning such as crosses and anchors. 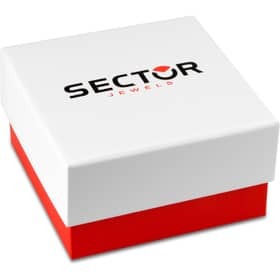 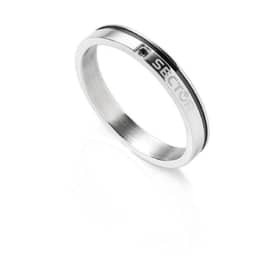 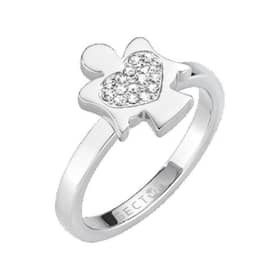 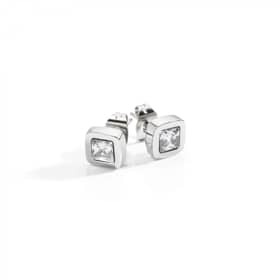 The Sector gift ideas are not satisfied with proposing quality jewellery, but real creations in order to transmit self –assurance, trust in one’s capacities and a desire to win. Challenges do not only exist in sport, everyday life puts us to important tests: with our collections, adrenalin comes to life in fantastic jewels and watch gift ideas to be worn to overcome the most important challenge, the one against ourselves. 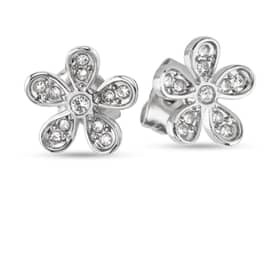 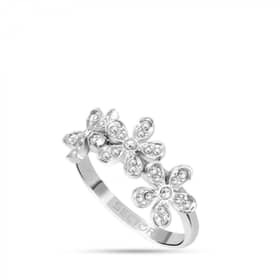 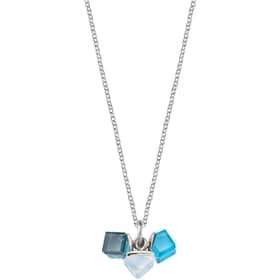 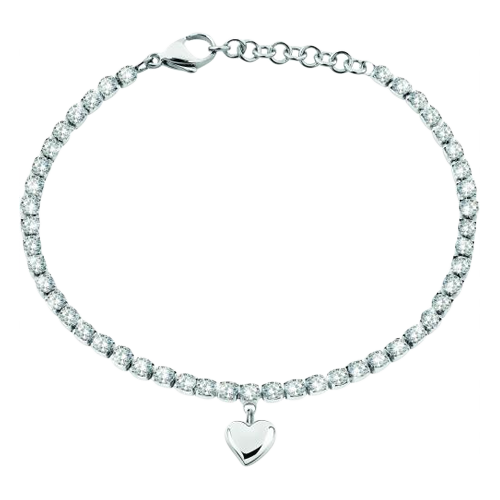 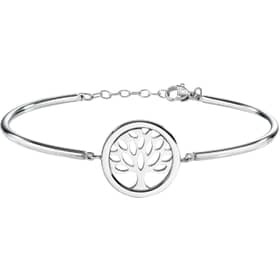 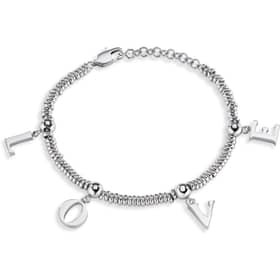 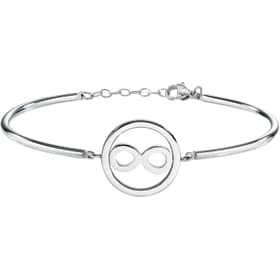 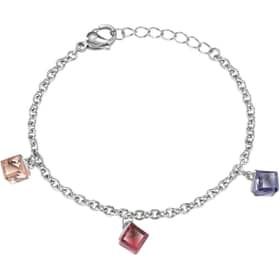 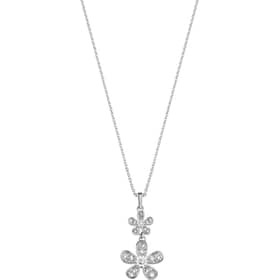 Naturally jewellery for her cannot be missed, embellished with precious symbols that transmit love and determination. 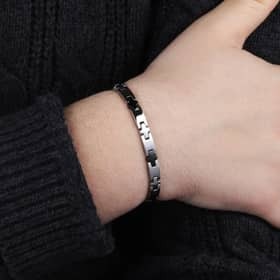 Bracelets, chains, rings and earrings in steel and crystals, as light as butterflies and emotional as hearts: these are two of the adorable symbols that you will find in the Sector gift idea jewels for him. 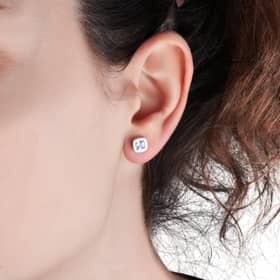 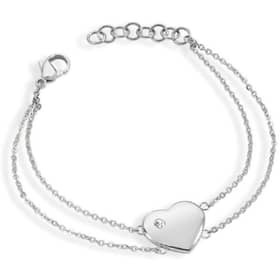 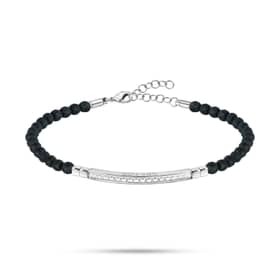 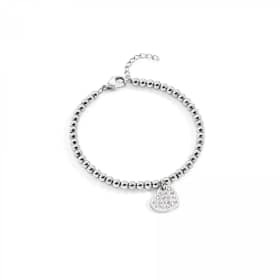 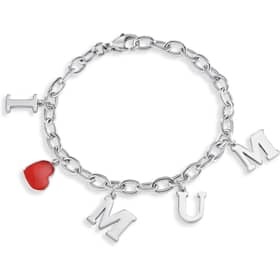 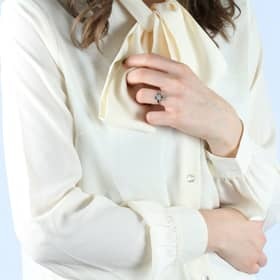 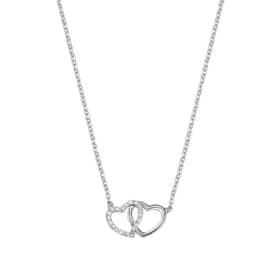 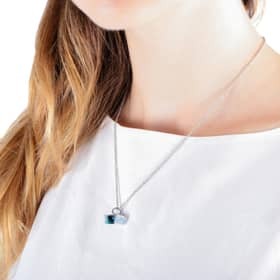 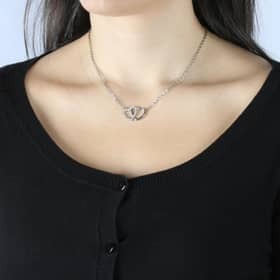 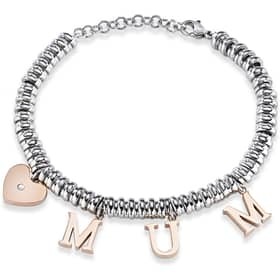 Dedicated to the most important people, perfect for women who make your life a marvellous adventure: your mum, your friends, your beloved, each one of them deserves to be celebrated with a delicate and shiny piece of jewellery. 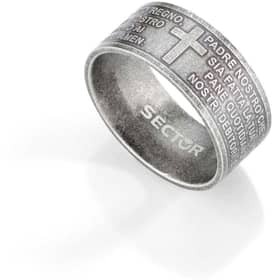 Finding the right gift is a challenge, but we have the perfect solution: choose the quality and Italian design of Sector for a gift that will leave its mark and last throughout the years.